This 60 minute DVD covers Danny Magnolia's birth into stand-up comedy. 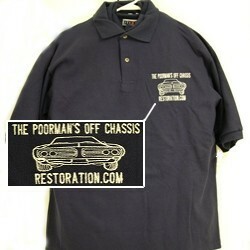 $10.95FREE S&H. 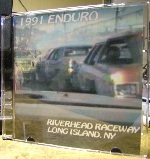 * Rated "R"
1991 Enduro Trailer (G) The DVD is 45 minutes of racing from Long Island, New York's RIVERHEAD RACEWAY. $7.95 FREE S&H. * Rated "G"